The final meeting of the Reserve Bank for 2015 produced no surprises as the Board made the decision to keep interest rates on hold. 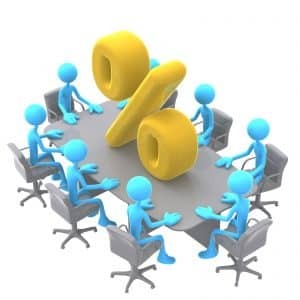 The official cash rate continues to stand at an all time low of 2%. Looking back on the past year, it’s been nothing but good news for the Australian housing market. Now that the traditional ‘spring fever’ has transitioned into the more languid days of summer, we can reflect on an extraordinary year. With one cut of 0.25% to interest rates and seven months of no change, homeowners have managed a sigh of relief, with many choosing to put extra payment towards their mortgage. There may be a present or two in store for mortgage holders and first time buyers. In recent months, regulatory changes have made it harder for investors to apply for loans, thus lowering the competition for that perfect home. The other interesting unusual development this year was how hot the property market was in the depths of winter. Without doubt, 2015 has been a year to remember. So while you’re relaxing at home during the holiday season, take some time to consider what your property move may be in 2016.